The Mary Alice Shipp CDC is committed to help the community youth with activities. Saudia Barner, youth photographer, presented a documentary to the State Georgia Media Festival and was chosen as one of the top five in the state. The following video depicts the condition of youth activities in Sylvester, GA.
To produce literate and educated citizen that will give back to their community. We realize that many plants and businesses in our area have closed. 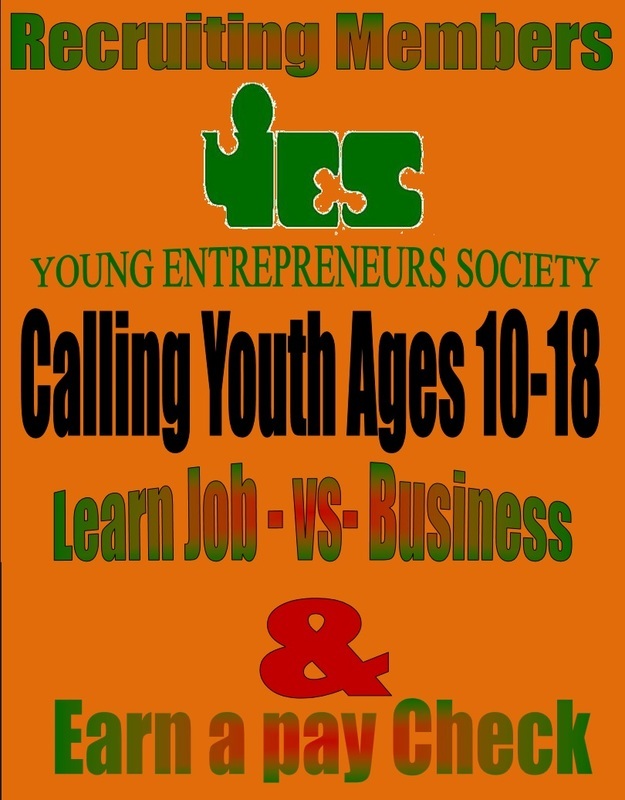 We want our young people to learn about owning and running a viable business and aid with the economic development of our community. Recently, we began to focus on the young men and women from ages 16-18 that have dropped out of the local school system, who are currently on or have completed probation, and are jobless. This focus developed as a result of seeing the need to help the youth as we aided them, through the local judicial system, with community service supervision. We currently home school students expelled from the public school system and provide afterschool tutoring for students currently enrolled in Worth County public schools. We have developed a very effective mentoring system in collaboration with outside sources and resources. We have assisted families and successfully helped two students to become honor graduates in the class of 2010. Through our tutoring program, we helped one young man who dropped out of public school as a repeat eighth grader to be accepted into Payne College in Augusta Georgia, within the span of one year. We have one youth protégé’ that has become a paid photographer, has written an article for the Sylvester Local Newspaper, and has had several photographs published. We have recruited several community leaders to become mentors.